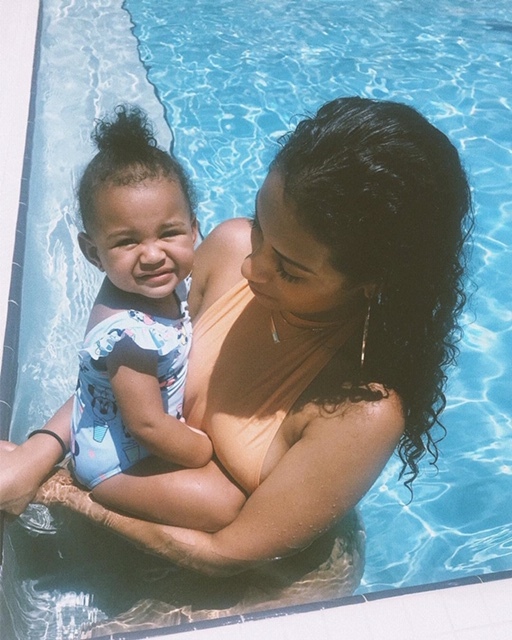 "With Or Without A Father, She’s Going To Be Great"
Carmelo Anthony’s alleged baby mama Mia Angel Burks says that he is not involved in his daughter’s life. Mia recently revealed the news of Carmelo’s absence in a social media response. 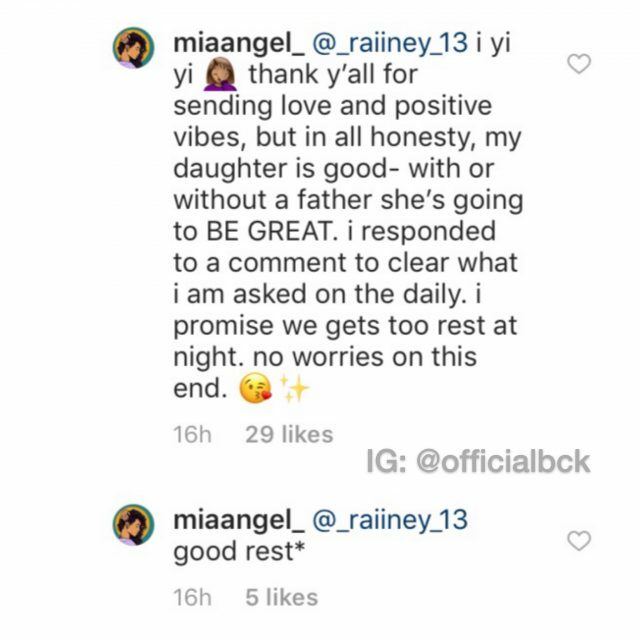 A concerned fan questioned whether Mia’s daughter, Genesis, knew her father after seeing a picture of Genesis. “Is her dad in her life,” the fan asked. 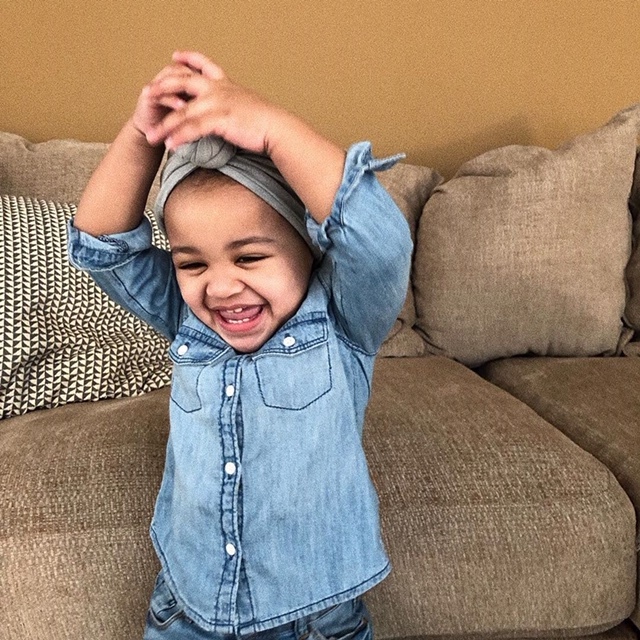 “Because how in the h*ll could a ‘man’ have a child who looks exactly like him but he chooses to neglect the child,” the social media follower further questioned. Mia responded candidly to the inquiry. “No,” she said in response to being asked about Carmelo Anthony’s involvement in his alleged daughter’s life. “Maybe in the future,” Burks expressed. Allegations of Carmelo Anthony having an extramarital affair spread last year. The rumors gained more weight when La La Anthony confirmed that she and Carmelo were planning to get a divorce. The celebrity couple has since reconciled and called off the marriage dissolution. 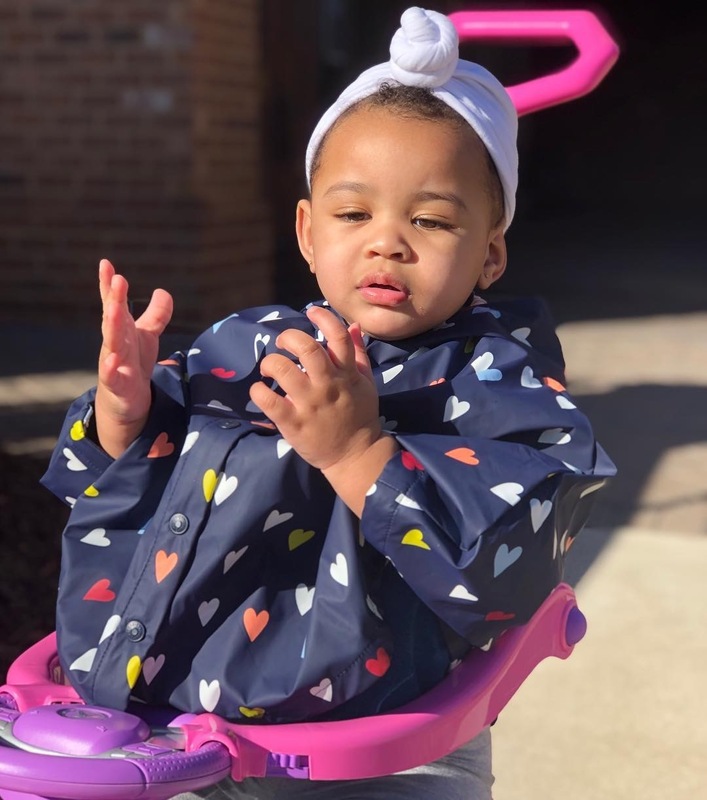 Still, there is the allegation of Carmelo cheating on his wife with Mia Burks and, as a result, fathering a child with his mistress. 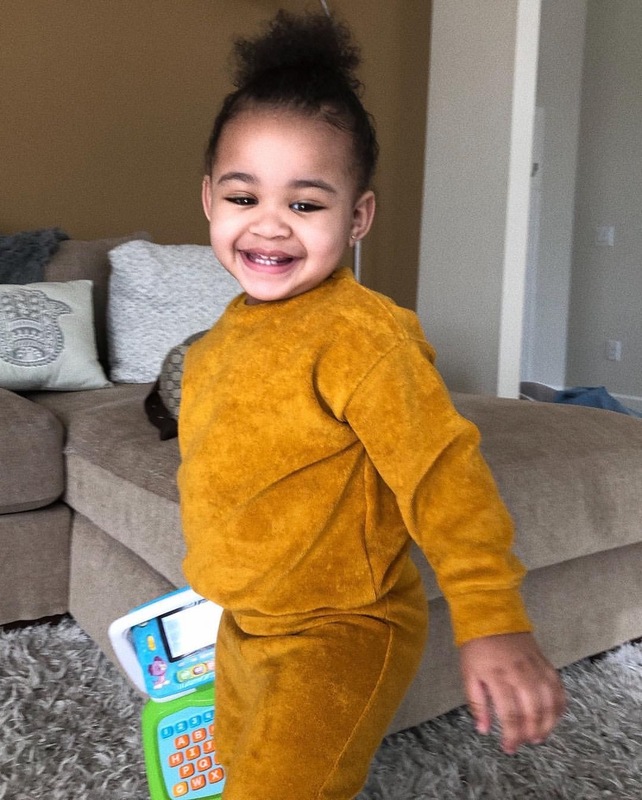 Carmelo Anthony has yet to confirm that Genesis is indeed his daughter. 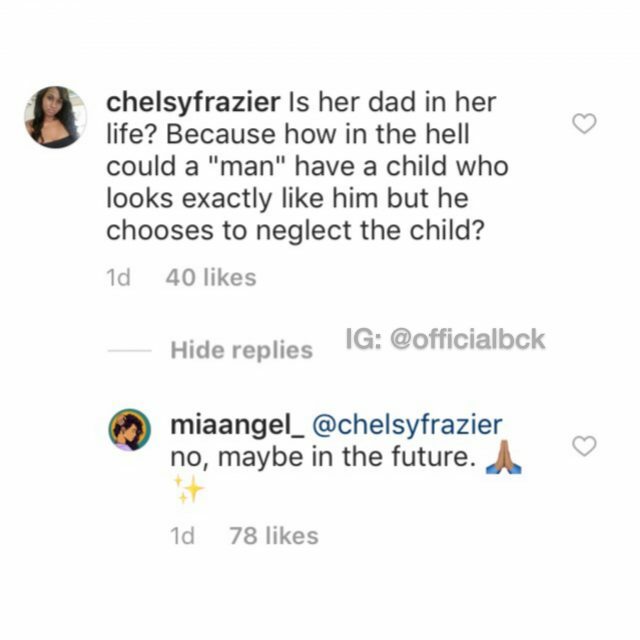 Mia, however, is not waiting for the star athlete to get involved in his alleged daughter’s life.